Stumped on what to buy your dad this year for a gift? 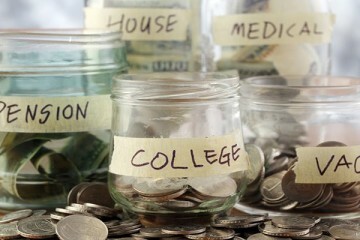 Check out these 5 ideas to get you started! Dads are so hard to shop for and who wants to buy their dad yet another tie? Stumped on what to give your dad? Ran out of ideas from the gifts you have already given him over the years? Short on cash or just do not want to waste money on something he does not need or want? Fortunately, you can still get your dad an amazing gift that he will remember fondly no matter what his tastes and your budget are. Here are 5 awesome and unique gift ideas that he is bound to cherish and remember lovingly for many years to come. If you’re having trouble finding something suitable on this list, be sure to visit Ten Gift Ideas for more inspiring gift suggestions for your dad. Personalization has become a popular theme in gift giving and a fantastic way to turn practically any gift into a little something special. 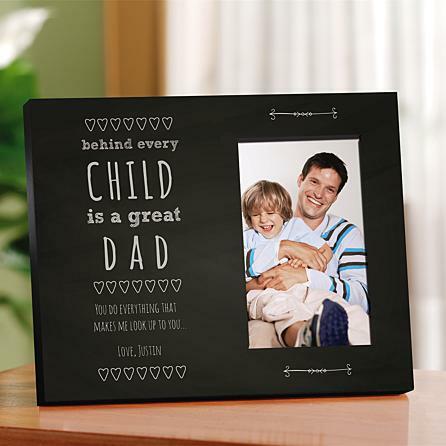 This picture frame is a perfect reminder of the special bond you have with your father and will reaffirm your love for him in a sweet and thoughtful manner. Do not worry if you’re having trouble thinking of the perfect phrase. Browse around and you may find one that is perfect for your dad. A quote from his favorite book or movie will work perfectly, as long as they relate to the beautiful father-child relationship between the two of you. 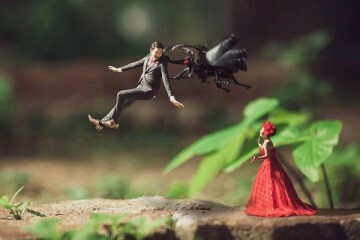 Add a beautiful photo of the two of you and the gift is complete. 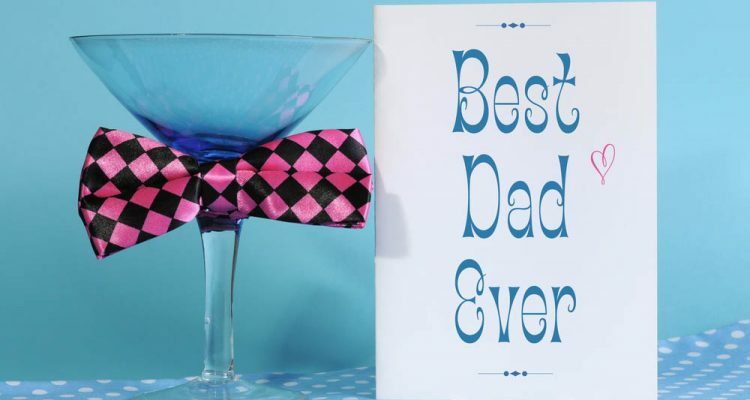 Although it’s really easy to get the perfect sentimental gift for your father while being on a tight budget, if you have the money to go all out, then you definitely should. 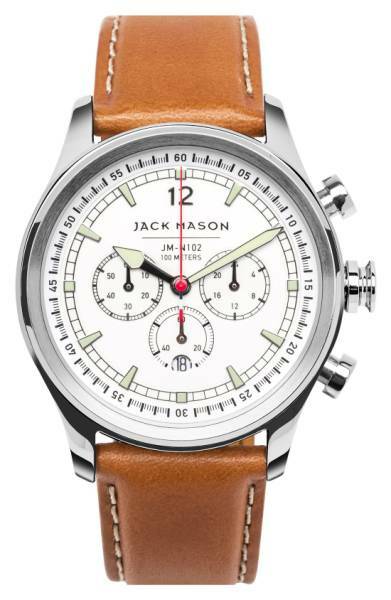 A stylish watch is the perfect choice in this case, such as the Jack Mason Nautical Chronograph Leather Strap Watch that retails for 275 dollars at Nordstrom. The timeless brown leather strap combined with the elegant white and silver case make the perfect addition to any father’s collection. And if you want to take it one step further, you can always have the back engraved with a meaningful saying, or a simple “I love you Dad”. Any stylish dad needs a timeless pair of sunglasses. The great thing about a gift like this is that you can find one in just about any price range, from 10 dollars to over 1,000. The price isn’t important. What matters most is that you pay attention to your father’s needs and get him something that will suit his style. And when in doubt, going with a pair of gunmetal or brown aviators is always a safe choice. After all, what man past a certain age doesn’t wish he looked as cool as he did back in his youth? And the Ray-Ban Aviator 1937 are the perfect model for that. Traditionally speaking, there’s nothing fathers love more in terms of liqueur than a glass of good ol’ bourbon, either neat or on the rocks. 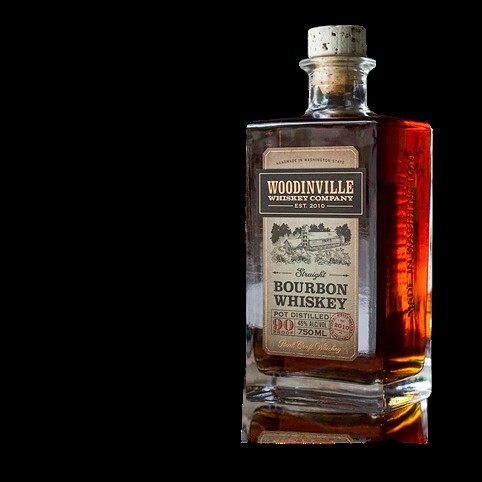 And for those purposes, the Woodinville Straight Bourbon Whiskey is an excellent choice. Retailing for $55 a bottle, this attentively crafted variety has a subtle crème brûlée flavor combined with rich caramel and dark chocolate. This perfect symphony of tastes combines with a tangy, spicy twist and creates the perfect drink that your father will be able to enjoy after a long day at work. And if you’re over 18 or 21 in the States, you can join him and bond over how your day has been. 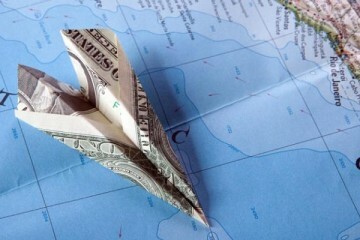 No money? No problem! It’s time to get crafty with some memories. Mac and cheese frames no longer have to be the only thing to save some money and create a sentimental crafty gift. Need some inspiration? 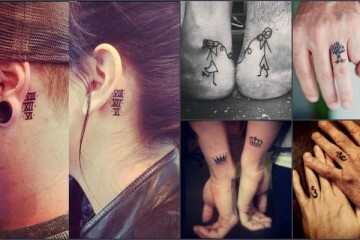 A photo collage is the perfect innovative idea that your father surely won’t expect. Browse through the folders on your computer and look for your favorite images from the two of you. Did you go on a particularly fun camping trip together? Did your family spend a summer in Spain and you bonded with your dad over your love of the Mediterranean? Whatever the case might be, you will surely find some images to put together that evoke your gratitude towards having such an amazing parent. Even though dads tend to be tougher and show less emotion, he will certainly appreciate it deep in his heart. Whoever said it is the little things was right. Pay attention on little hints and clues from your dad. Does he keep losing something? Would a personalized cubby help that? Is he always reminiscing about that family trip you took a few years back or that one Sunday afternoon you went hiking? Use pictures to create a gift where he can cherish the good memories from that trip or surprise him with a day of just the two of you hiking on his favorite trail. He can always buy another tie, but he cannot always create wonderful memories with his children! And remember – you do not have to be THAT creative. You can always browse ideas on various gift sites, borrow a few here and there, and now really create something uniquely perfect for your dad.